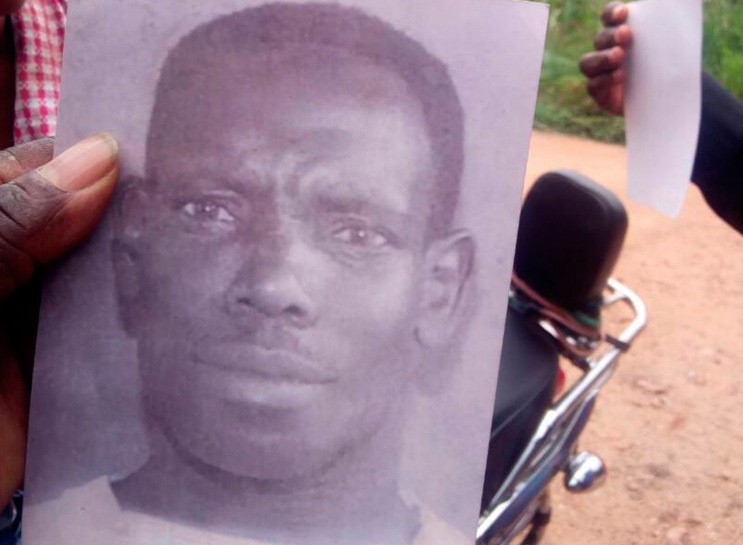 The Asesewa Police in Ghana is on a man-hunt for a man who allegedly lured his fiancee to a farm and butchered her with a machete before fleeing the community, Graphic Online reported. 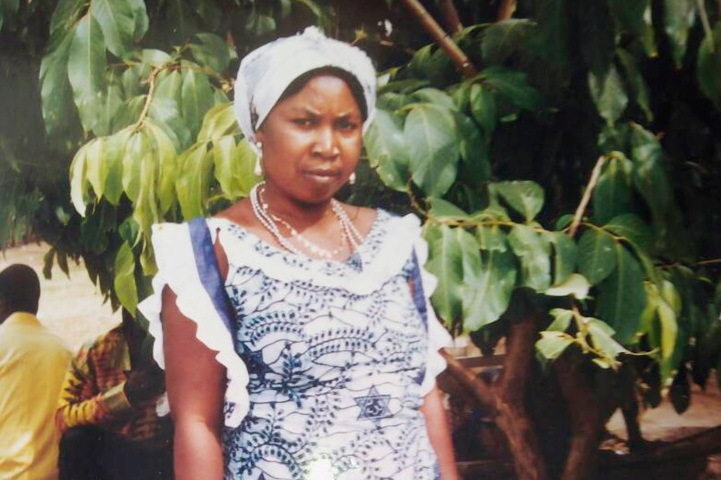 The sad murder of the 41-year-old Regina Ayobayo Kpabitey has sent shock waves through Anyesu, a quiet farming community near Asesewa in the Upper Manya Krobo District of the Eastern Region. Her butchered body was discovered at her farm several metres away from the settlement a day after the crime, suspected to have been committed by her husband-to-be, whose name was only given as Baah on Saturday, July 29, 2017. The suspect has since been on the run. Reports have it that, around 2pm on Saturday, July 29, Baah and his fiancee went to their farm to harvest foodstuff, leaving behind Kpabitey’s seven-year-old son. Baah, however, was said to have returned after two hours without Kpabitey. When the little boy naively enquired about the whereabouts of his mother, Baah retorted that she would soon follow. Information available to The Mirror indicated that, Baah hurriedly dressed up, picked his knapsack sprayer and sneaked out of the community. The boy became restless and started crying when in the evening, the mother did not show up. He eventually passed the night with a neighbour, one Atsu, who hinted the elders of the community of the absence of the deceased. A search party, detailed by the headman of the community, one Matse Odorkor on Sunday discovered the corpse on the farm with machete wounds with the head allegedly slashed into two and buried under a heap of leaves and debris. The incident was then reported to the Police at Asesewa and the body was conveyed to the St. Martins Hospital Morgue at Agormanya in the Lower Manya Krobo Municipality. The deceased, a native of Odumase-Krobo is survived by six children aged between 22 and seven. A source at the Asesewa Police Station confirmed the story and noted that an official report was made around 11am on Sunday by a representative of the family. A team of police officers were then dispatched to the crime scene where the body was retrieved.